are passionate about gothic style, then these armor rings are must have item in your jewelry collection. 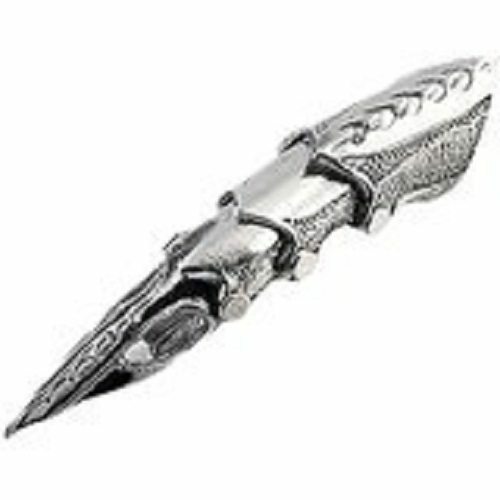 They are made of sterling silver or pewter and come in two and 3 pieces joined together as your own finger. So, it lets you to fold and stretch your fingers with ease. Pewter armor rings are available in delicate, robust, rugged and delicate styles and are unisex in appeal. The interesting fact is that they are available in a wide range of designs and are ideal for both male and female. If you are looking to achieve a rugged look, then these Armor Rings will be an optimal choice. This particular ring is available in different sizes and you can choose the one as per your finger’s size. Made with sterling silver, this specific finger jewelry is made for index finger. You can even resize it to make the ring fits you perfectly. As the metal used for making this Full Finger Double ring is a bit soft, you will feel comfortable on wearing it. Whether you are looking for Armor Rings in punk style for everyday use or during special occasion, these rings in punk style with double look definitely meet your needs. Made with high quality stainless steel material, these rings are priced affordably and so, you can purchase two are more pieces. It comes with double loop for your finger. 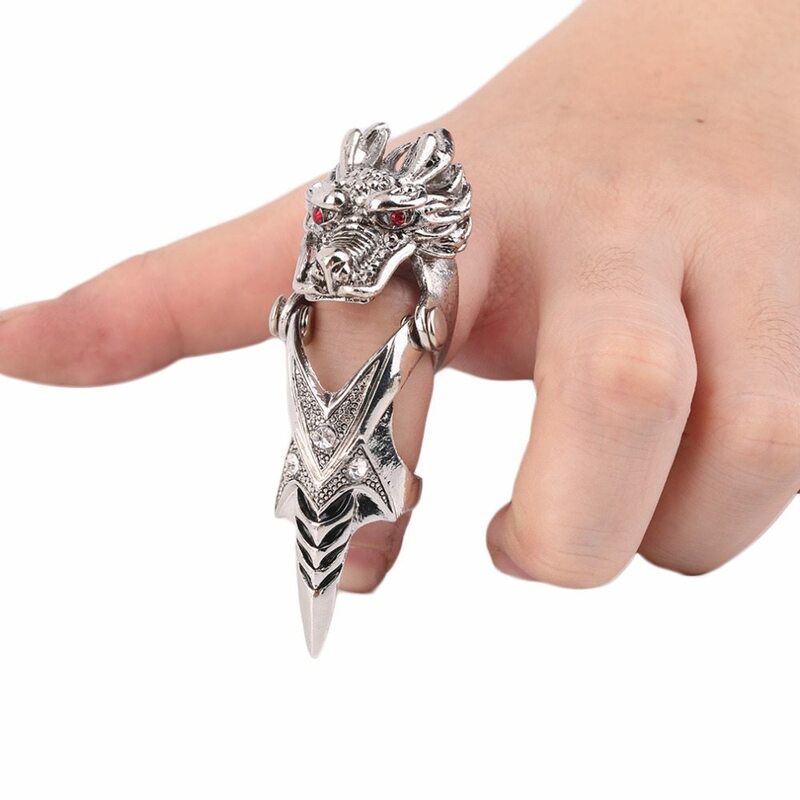 This punk style armor ring is flexible enough to adjust the ring as per your finger size and so, you will not feel any discomfort on wearing it. This is 100% brand new rotating armor ring for teenagers who want to rock in new style. The dimensions of this ring are 7 x 2.3 cm. It is made with alloy metal with color stones embedded in it. You will find this ring with stones in a wide range of colors such as red, black, sky blue, royal blue and green. Anyone wearing this stylish ring looks very handsome. It is more adjustable and so, you can adjust its size as per your finger’s size. These Armor Rings can be a great embellishment for your index finger. Size of the ring is 7 x 2.3 cm. 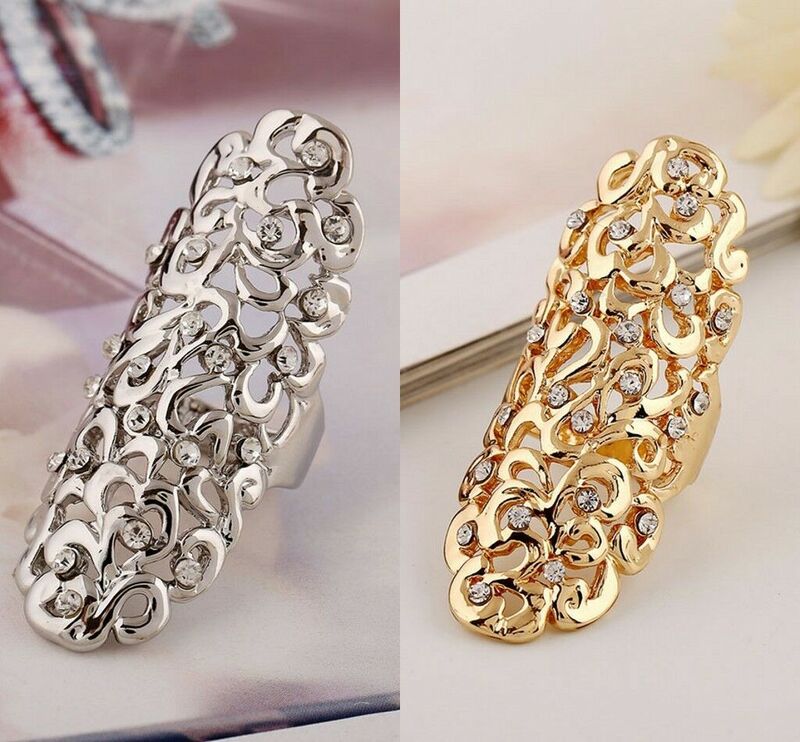 You will definitely love this full finger armor ring which comes with elegant embellishment. This ring includes double loops with four sections and so, you will feel comfortable on wearing it. You can bend your fingers at ease without experiencing any stiffness. They are hinged and flexible in the finger joint. 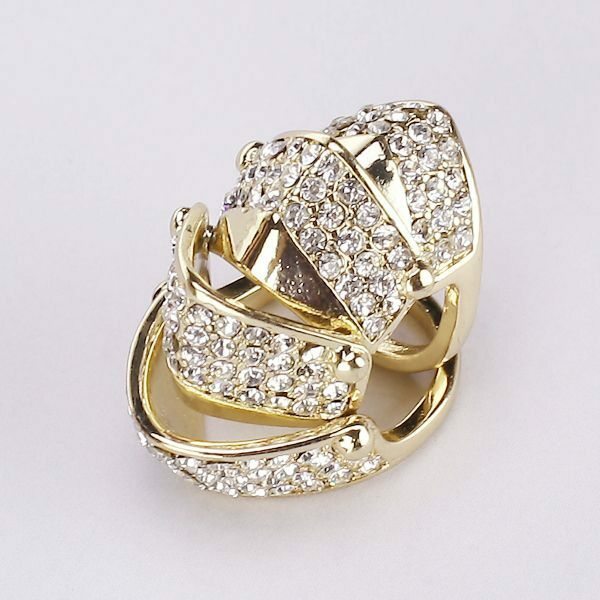 Highlighted with rhinestone decoration, these armor style rings are a great choice for fashion lovers. Made with alloy material, these Armor Rings can be obtained in golden and silver shades to choose from. The embellishment of this ring makes it an ideal choice for women. It is made with sturdy material and so, it last for several years. This is one of the unique styles of Armor Rings available in the market. They are created based on the combination of punk and gothic style and so, you are sure to express your passion for trend and style. Made with alloy material, these full finger rings are flexible in your finger joints. The material is sturdy but can be adjusted for your finger size. They can be worn either on the middle finger or index finger and can be issued as gift for friends, colleagues and relatives. Made with durable alloy material and are available in silvery white color. They do not fade even after several uses as they are highly resistant to water. 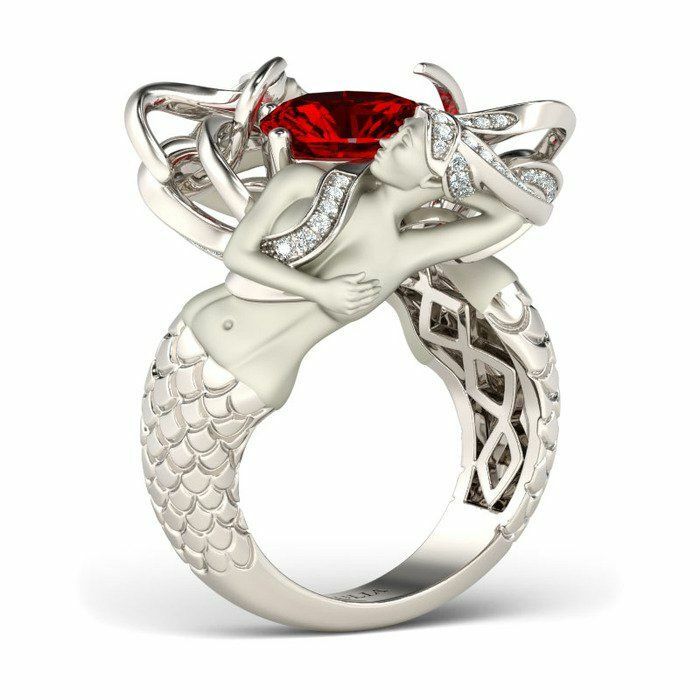 The shapes of snake and scorpion are fabulously engraved on the ring. So, they definitely let you make a style statement. This is a cool and classic armor ring confined for punk and gothic rock fanatics. It is made with high quality alloy material making these Armor Rings more durable and long lasting. They will not be hard on your finger as they are hinged, letting these items to move with ease at your finger joint. Rock long armor ring is deal to be worn on middle finger or index finger. These rings are perfect for both men and women. The length of this ring is 5.5cm whereas its inner diameter ranges from 1.8 cm to 2.2 cm. So, you can choose the one that fits your finger size. This is a trendy zirconia armor ring for ladies who are ready for fashion wars. Anyone can dazzle her fashion on wearing this shiny armor ring. 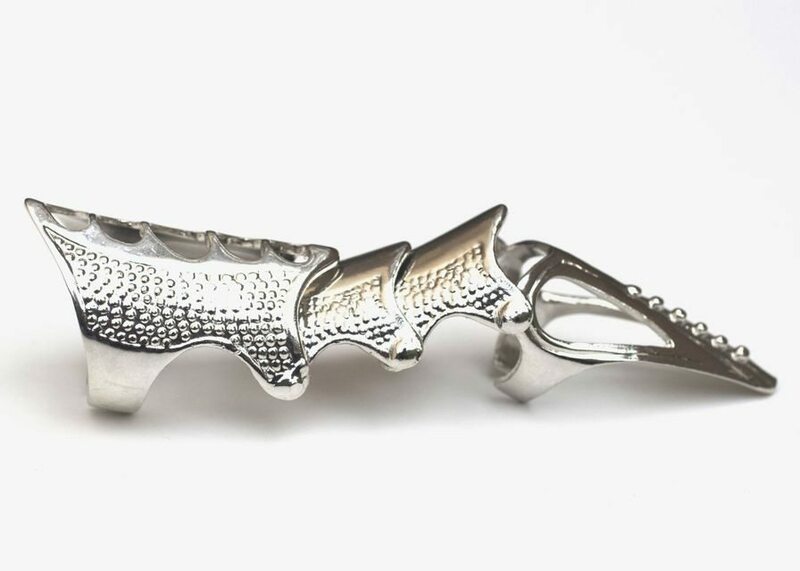 With this rhodium plated brass armor ring, you can easily dazzle your foes. This vintage style armor ring includes fabulous, eye catching design and engraving. There is a great demand for these knuckle rings among fashionistas and celebrities. This three stoned rings reveal out the strength of any women. Buy this oval shaped ring to show off your strong style. 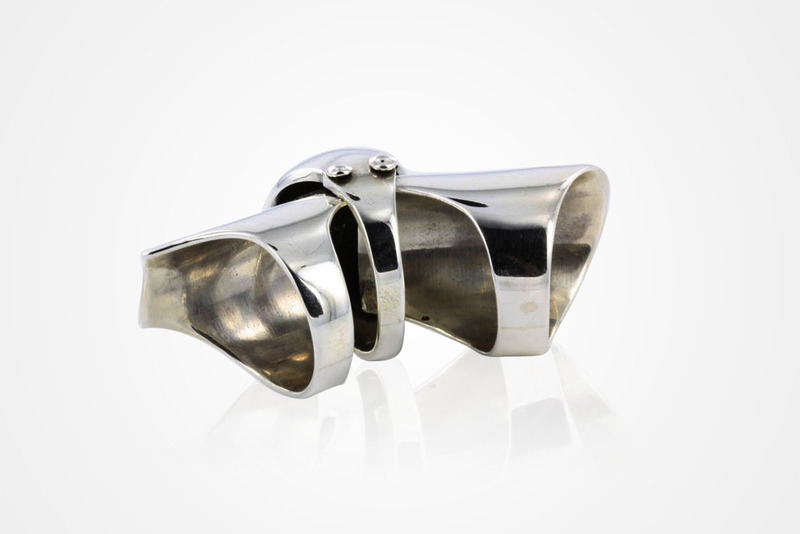 These Armor Rings in art deco style can bring out the glamour in you. 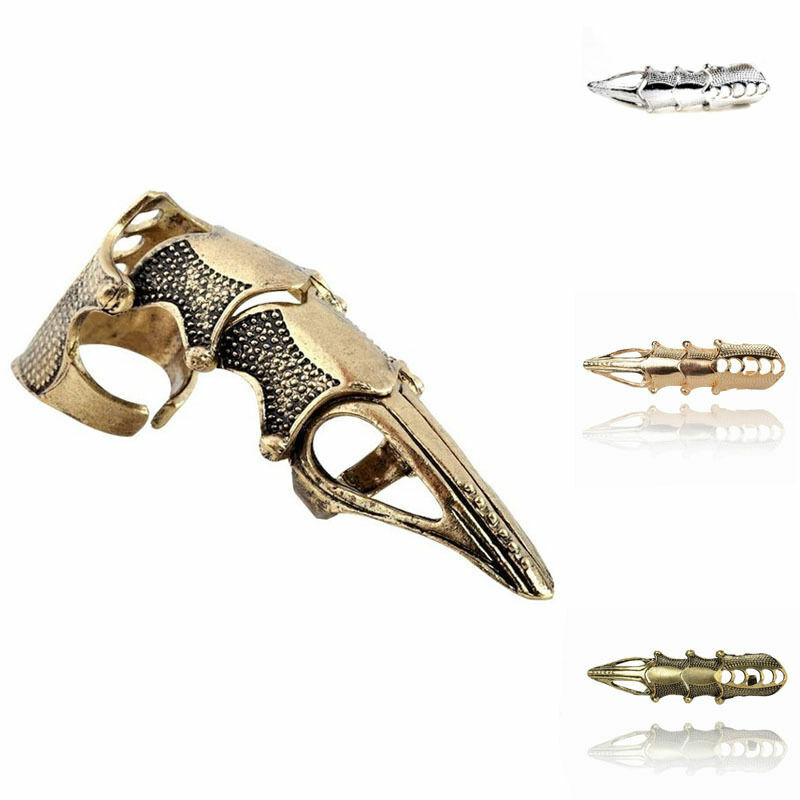 If you want to reveal out the love for rugged fashion, then you can opt for this skull armor knuckle ring. These rings are perfect to be worn to Halloween parties where you may be dressing up in a steam punk or gothic style. It is made with alloy material and available in silver shade and knuckle hinged. With double rings and hinged design, you will not feel any discomfort in wearing them while bending your finger. The two red color stones add credit to the look of these Armor Rings. Definitely a must have one for fashion conscious people. These full finger Knuckle rings are perfect gift for any fashionista. These rings are made with imported brass material and are available in different sizes to choose from. They are available in silver tone and metal tone and include two strong adjustable bands. They come with little slits to adjust its size. You can get these Armor Rings in size 7 but can be adjusted to fit the size of 10 as well. They are hinged to move along with the movement of your finger. So, you will not feel hard when bending your finger. They come with lots of small stones embedded in the mid part whereas the top part is designed to be in triangle shape.